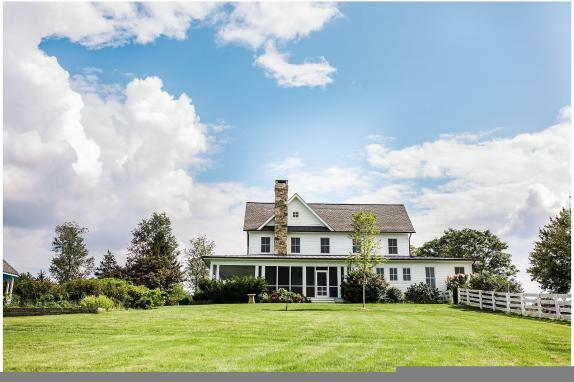 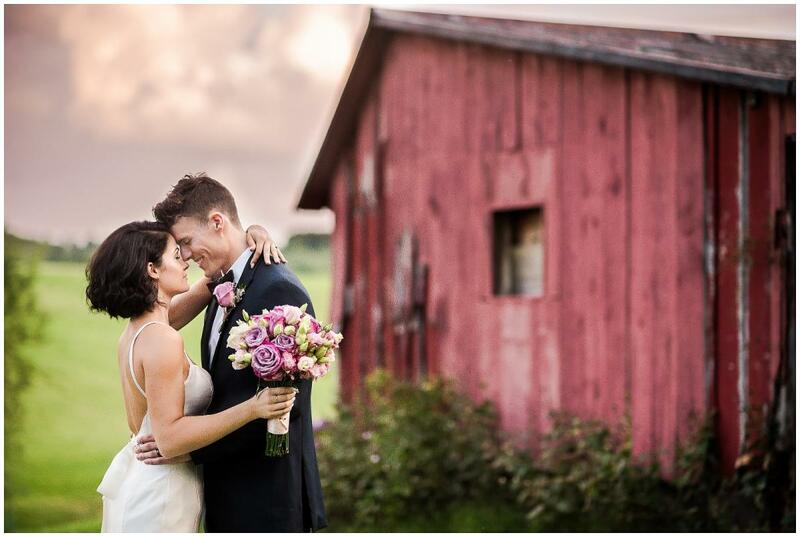 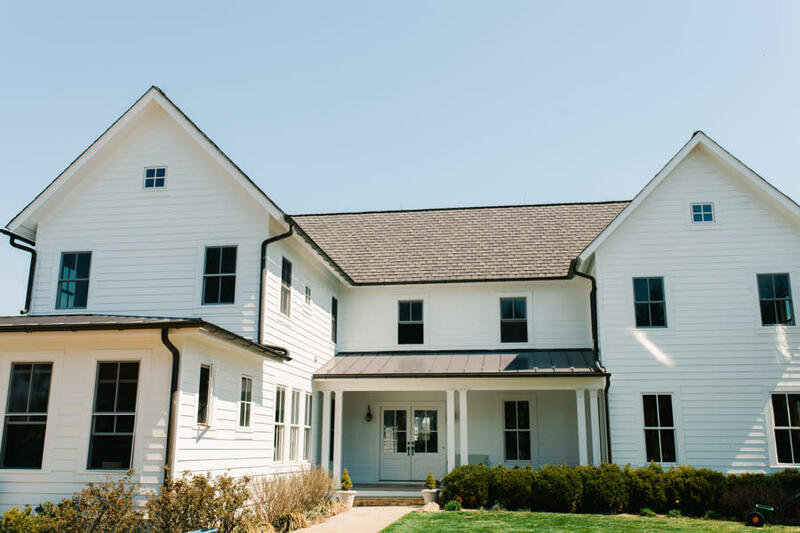 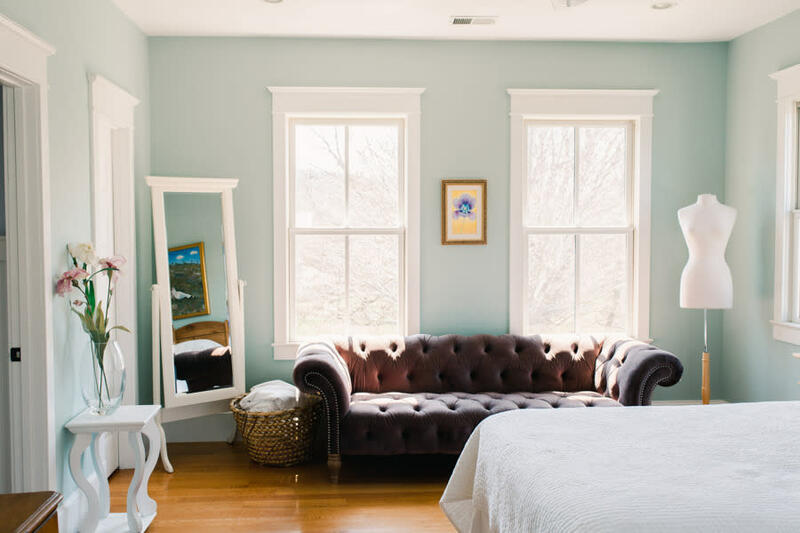 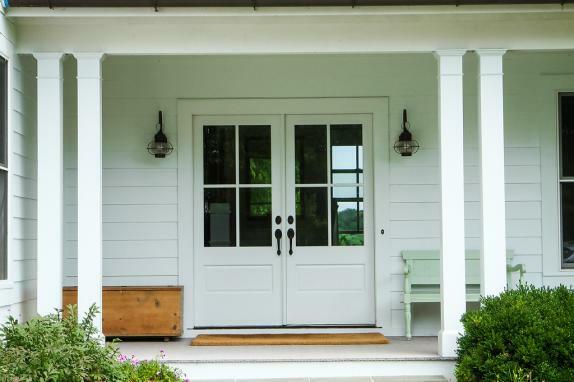 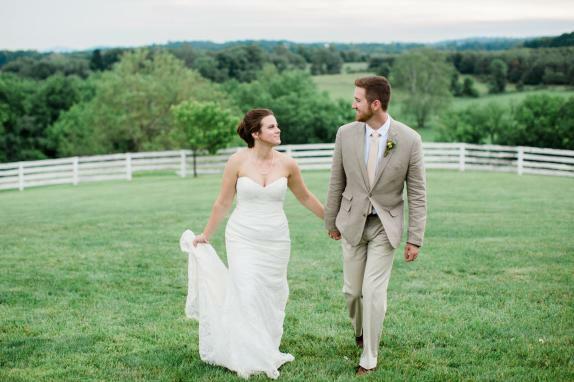 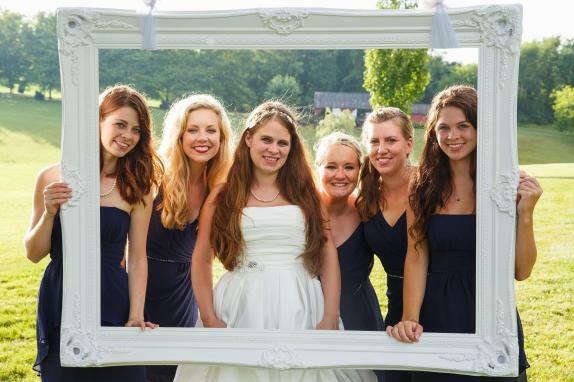 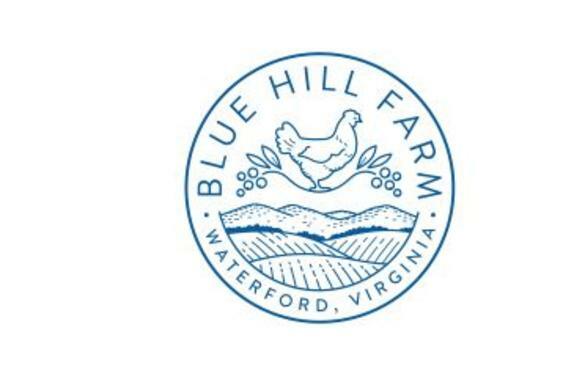 Blue Hill Farm is a new family farm venue just outside the historic village of Waterford. 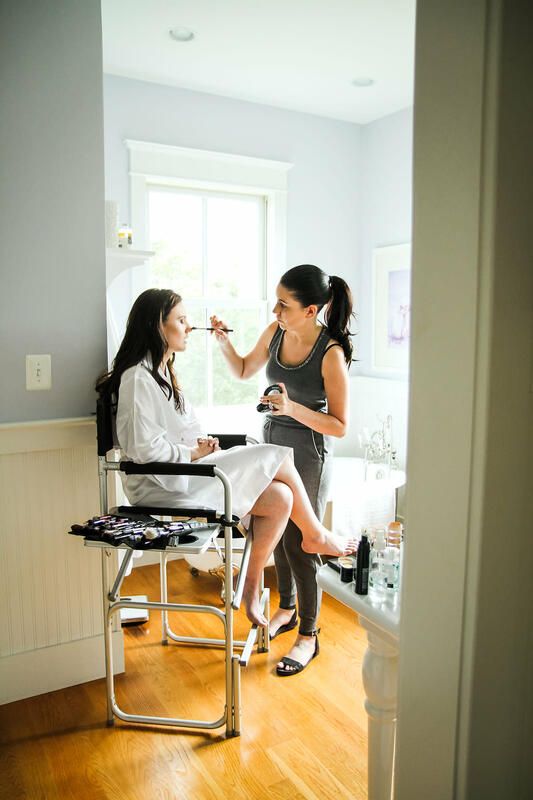 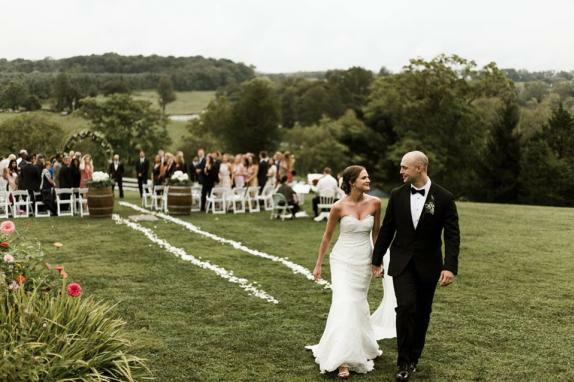 Weddings at Blue Hill Farm come with 12 beautiful acres, an elegant farmhouse, carriage house, a rustic barn, a pool, two gazebos, million-dollar views in every direction, numerous props, signage and decorations you are welcome to use, plus three large guest rooms with large luxury bathrooms - perfect for the bridal party to get ready and take pictures. 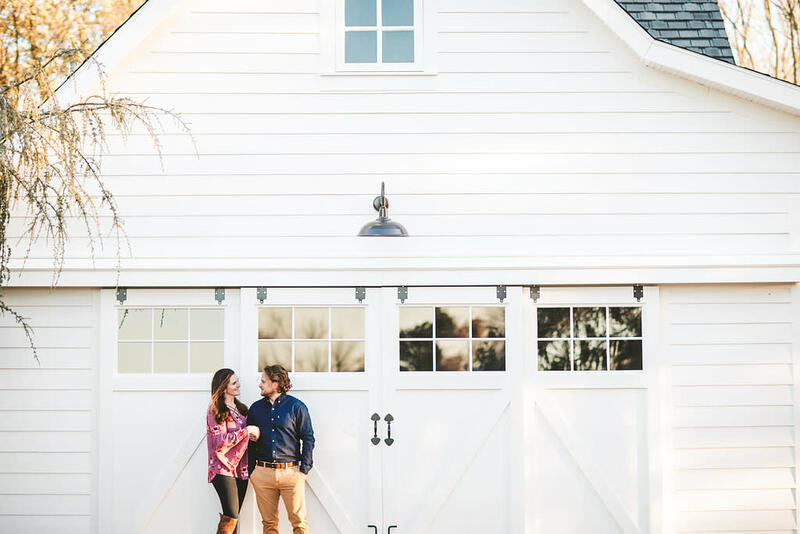 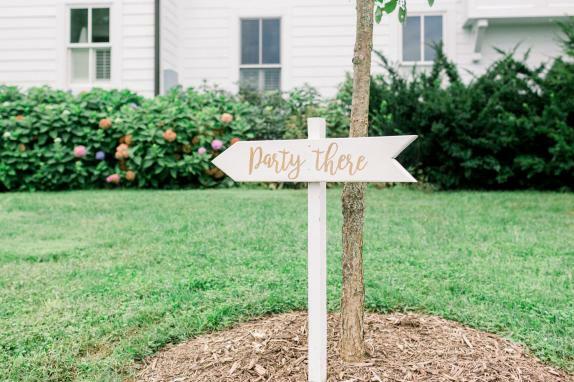 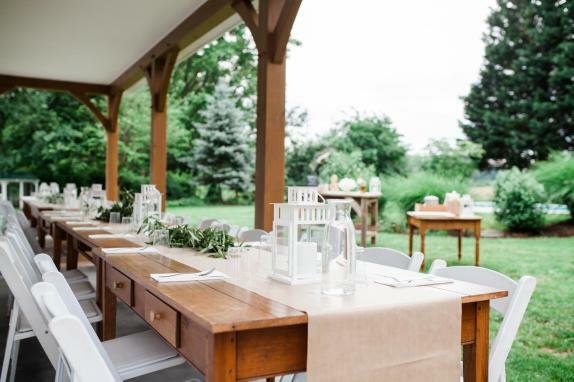 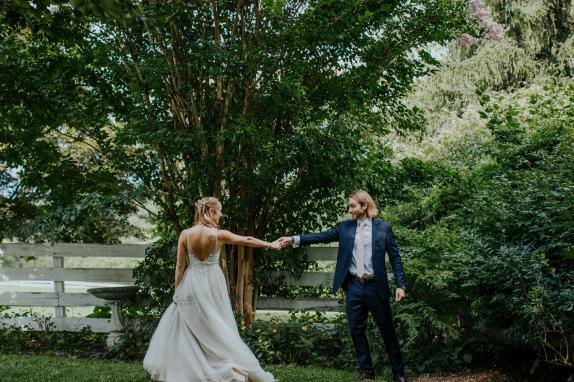 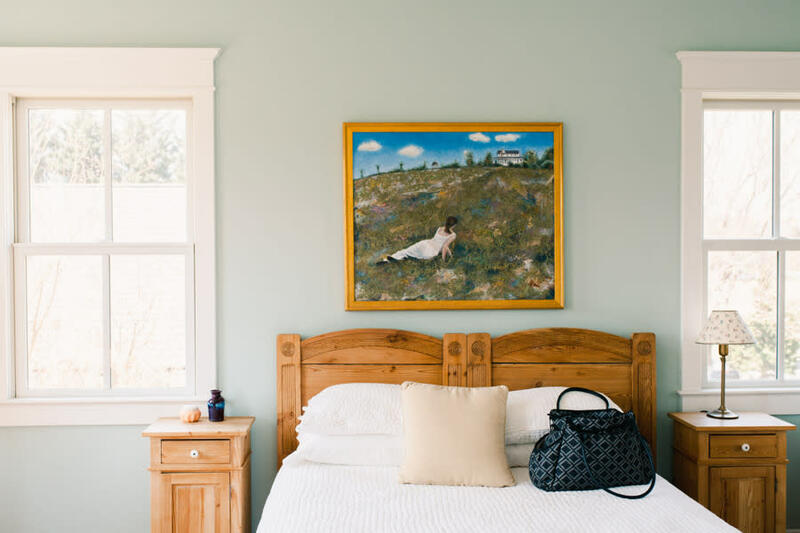 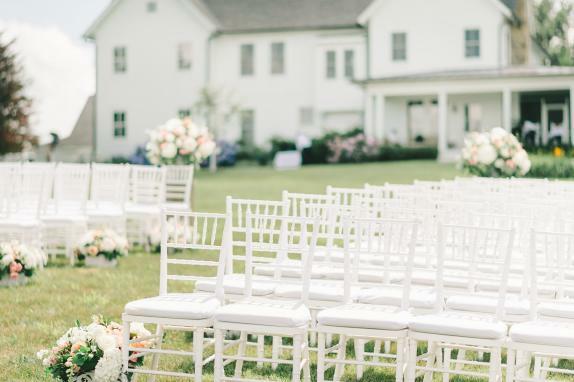 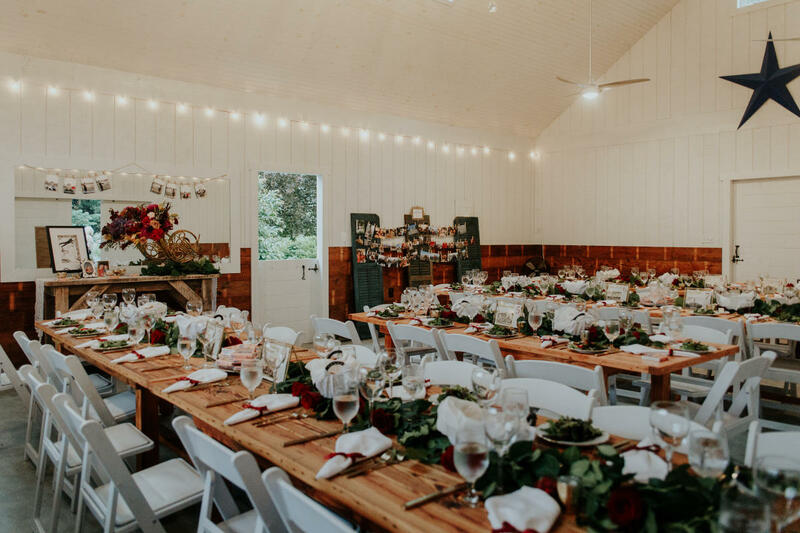 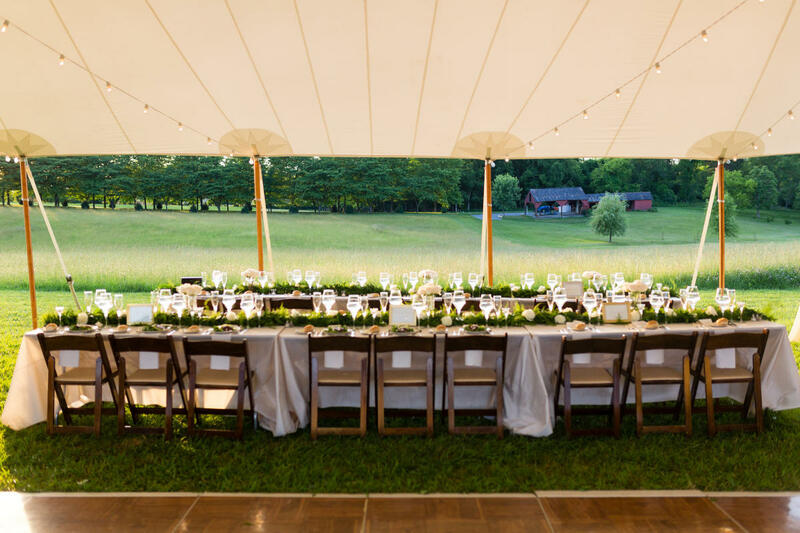 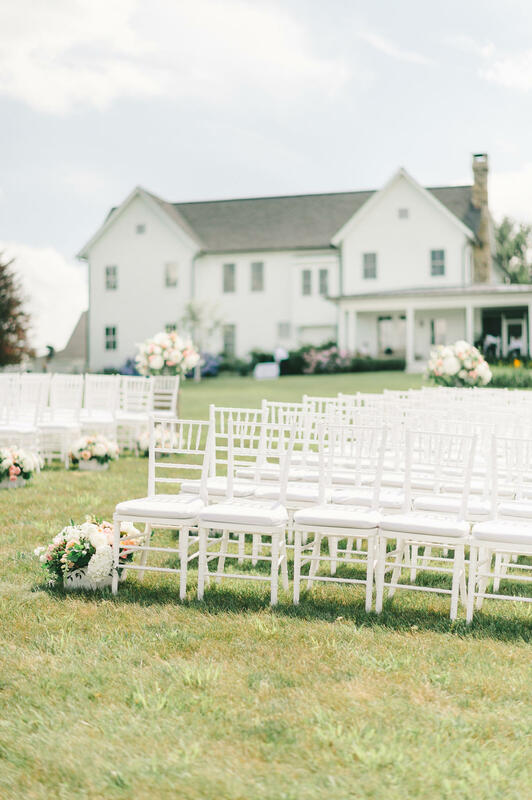 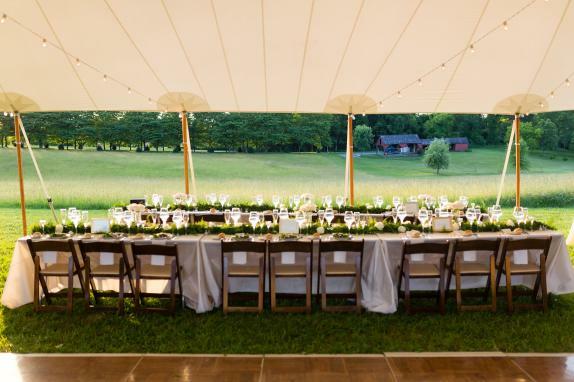 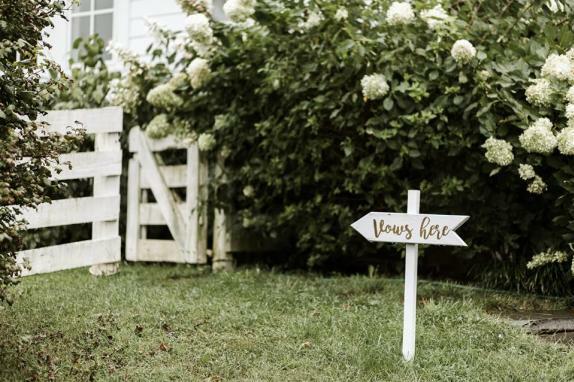 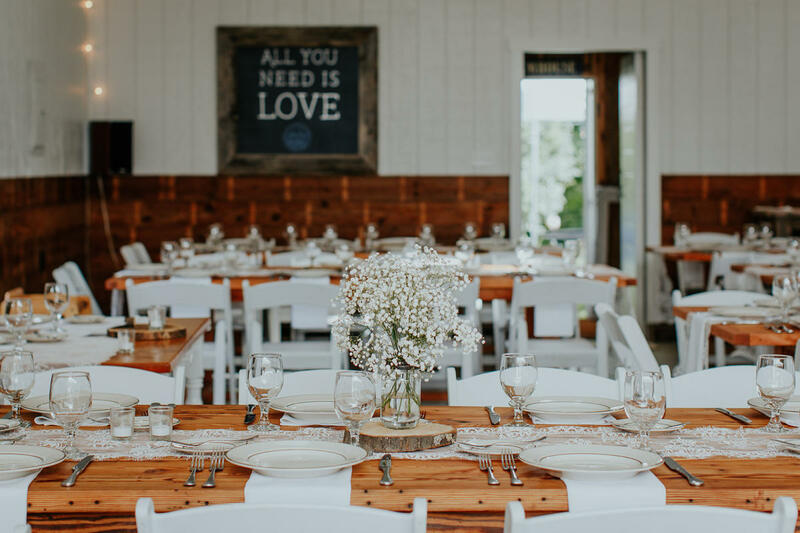 We only host one event per weekend so couples are able to maximize their wedding experience - starting with access to the property all day on Friday to set up, access all day Saturday making additional preparations, getting ready in our guest rooms, setting up, picture taking, etc. 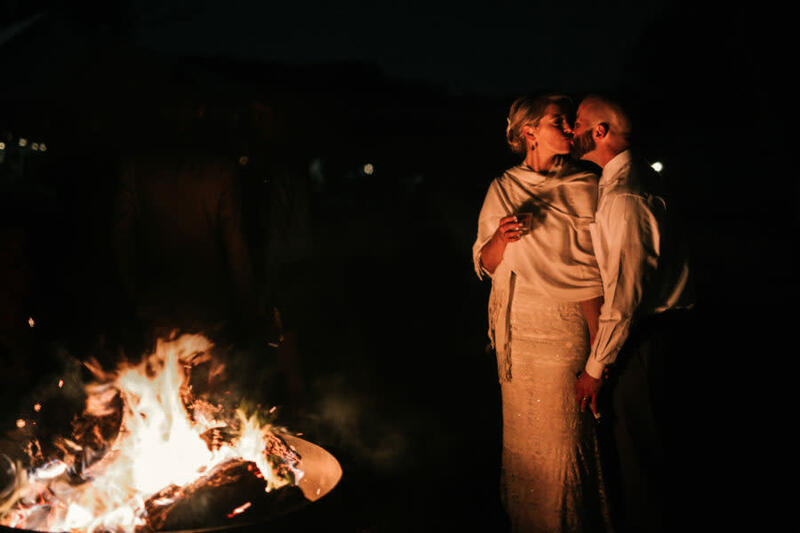 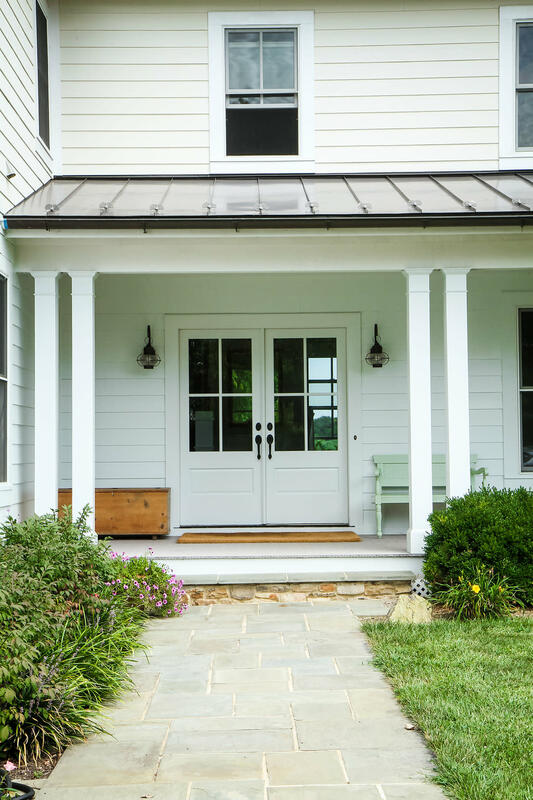 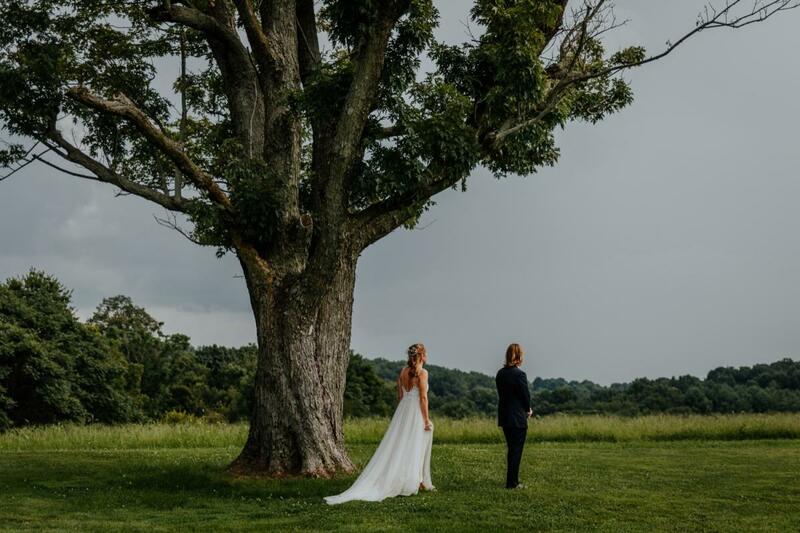 Then in the late afternoon a lovely ceremony on our hill overlooking rolling hills and the Blue Ridge Mountains, a reception with dinner and dancing under the stars ending with chatting around the fire pit. On Sunday, you're invited to come back, reminisce and pack up. 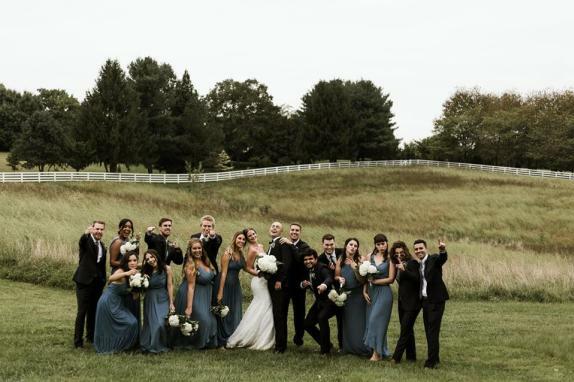 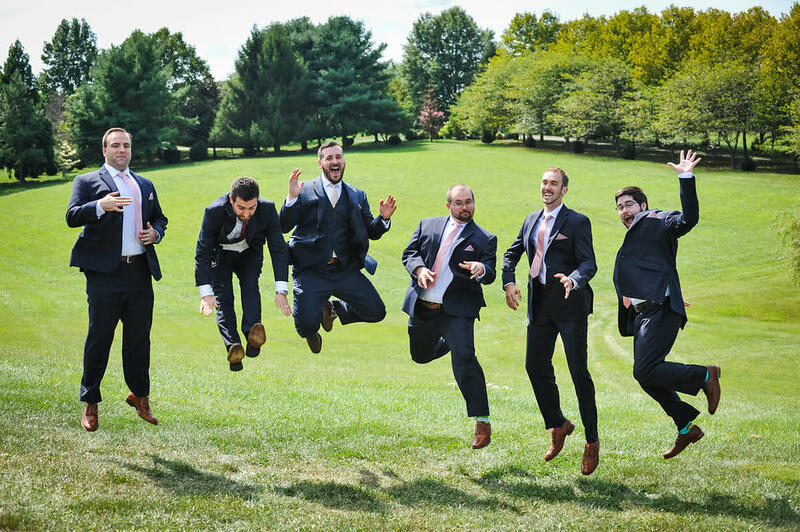 Three days of wedding memories! If a more civilized wedding experience sounds good to you, please call Shirley at 703-489-1635.